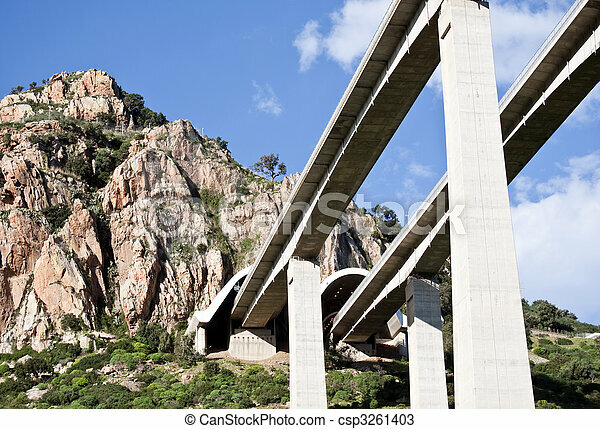 Highway bridges along the highway palermo messina. 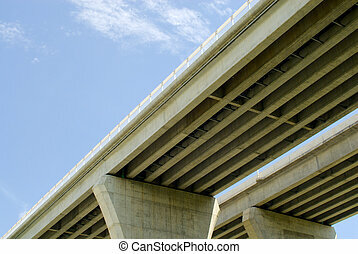 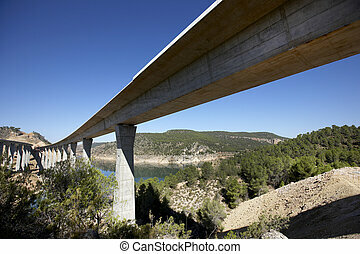 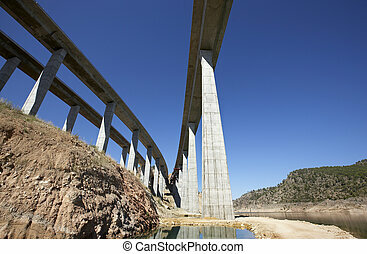 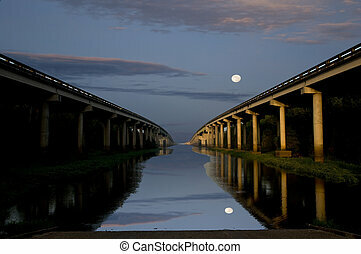 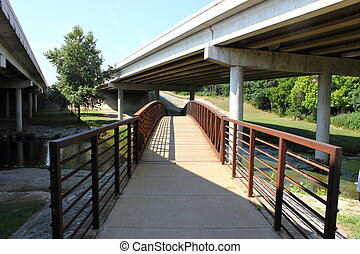 Pair of large concrete highway bridges against clear blue sky in perspective. 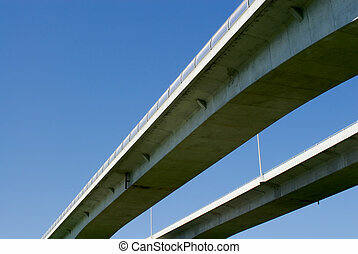 Underneath pair of large concrete highway bridges against partly cloudy blue sky. 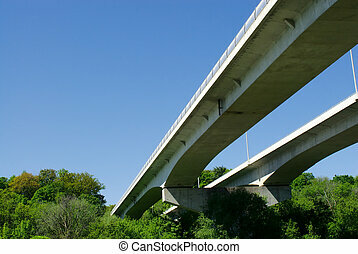 Pair of large concrete highway bridges against clear blue sky and forest. 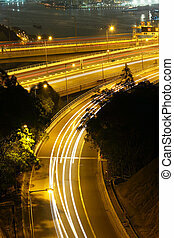 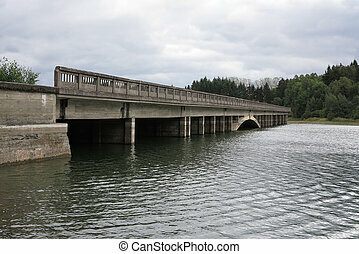 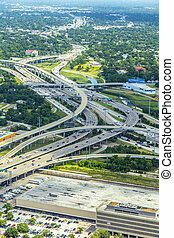 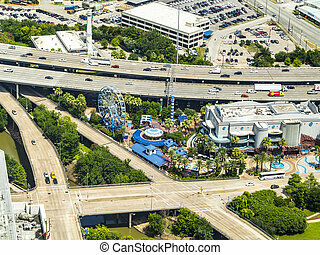 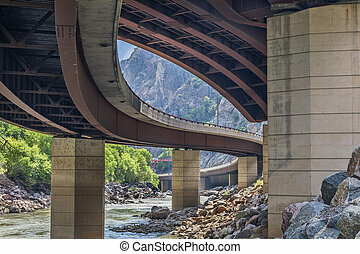 Interstate highway bridges go across the river. 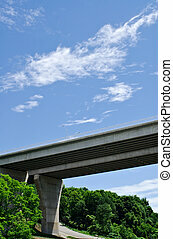 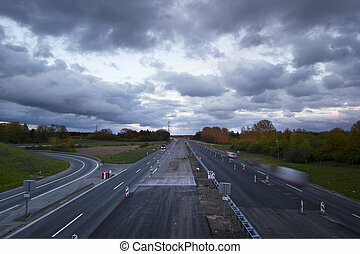 Pair of large concrete highway bridges crossing forest against partly cloudy sky. 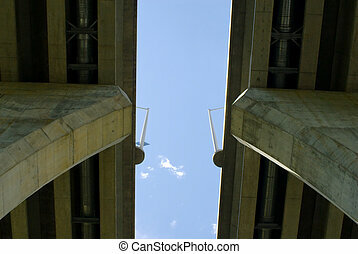 Between underside of pair of large concrete highway bridges against blue sky.